You will be asked to fill in a questionnaire when you register. You will also be invited to attend for a new patient medical with a Health Care Assistants. 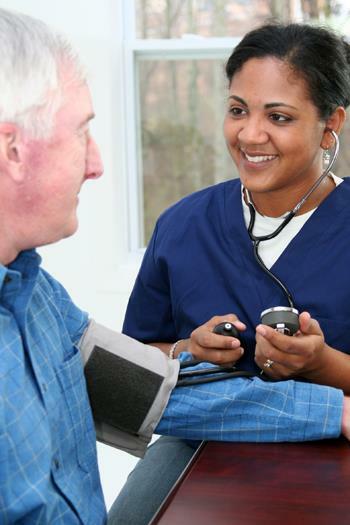 This is a straightforward health check and brief examination which takes twenty minutes. Please take a urine sample, please request a sample bottle from reception. We offer shared care (your GP, midwife and Raigmore) during your pregnancy. Your antenatal checks are shared between your GP and midwife. You should attend your GP for a six week postnatal check. Our Practice Nurse is available to provide confidential and comprehensive advice on all forms of contraception. Routine checks/repeat prescriptions are carried out by your GP. Coil fittings and contraceptive implants are by arrangement with a doctor and the Practice Nurse. Please book a routine appointment - full information here. Doctors perform a range of minor surgery at the Nairn surgery. Speak to our reception staff. They will give you a form to complete which allows us to access the appropriate information. We will check with your medical records and confirm your vaccination requirements. Please note that some travel vaccines require a course of treatment, so leave plenty of time before travelling when arranging your appointment. You should note that providing advice and medication for travel is not an NHS service, and you will be charged accordingly. Please contact the surgery for further information on what you will be required to pay for. Please note that we are a Yellow Fever vaccination Centre. We can provide 1 litre sharps bins for personal needle disposal. Contact our reception team, who will forward your request appropriately. It can take up to two weeks for a sharps bin to arrive, but we do hold a stock in the Ardersier and Nairn premises. We would still appreciate a bin request prior to your arrival, so that we can maintain our stock levels. Please contact our Reception team to enquire about availability and booking dates for all Nairn Healthcare services.Please note that some services may have a waiting list or criteria for patient suitability. 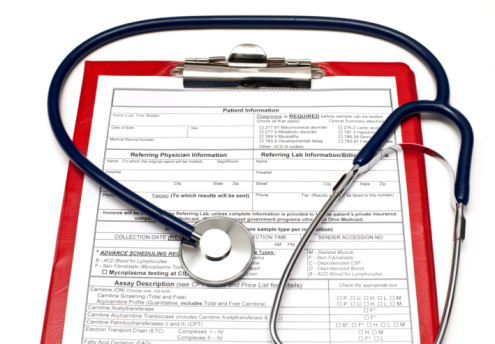 To assist in accessing our services, we have interpretation booklets to aid with basic medical consultations. We can do this for a wide variety of languages, but would appreciate if you could notify us in advance of your appointment. We can also provide a translation/interpretation service at the point of consultation with a third party on the phone. We have stocks of these emergency bottles to hand out. The bottles are stored in your fridge and are used by any clinicians or medics to obtain information on your illnesses, allergies, your conditions and also family contact details. If you would like a bottle to record your details in, please ask at reception. Alternatively, our clinicians usually have the bottles available in their consulting rooms. If you are planning a trip abroad which may require you to have vaccinations or take malaria tablets, please contact the surgery at least 6 weeks prior to your trip, more if possible and please note that two separate appointments are required. This simple website gives up to date information on vaccines, malaria prophylaxis and general travel advice. This website is the sister website to the one the nurses use within the surgery so the information here is the same as we will give you during a travel consultation. Unfortunately if you decide to make last minute travel plans that require vaccinations we cannot always guarantee availability of appointments to suit your needs. Due to the time it takes for us to organise vaccines to be ordered at pharmacies and due to our having to prioritise those with clinical needs, we cannot always accommodate last minute requests. Abermed, 2 Seafield Road, Inverness. Tel : 01463 710441.